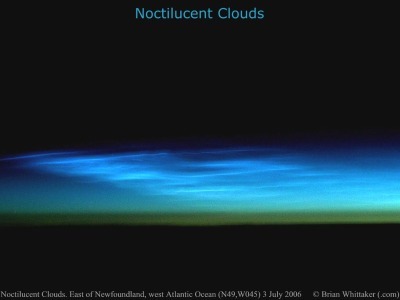 Interestingly, there has been some research to suggest that the Space Shuttle rocket exhaust contributes water vapour to this upper area of the atmosphere, and thus should increase Noctilucent Cloud sightings. 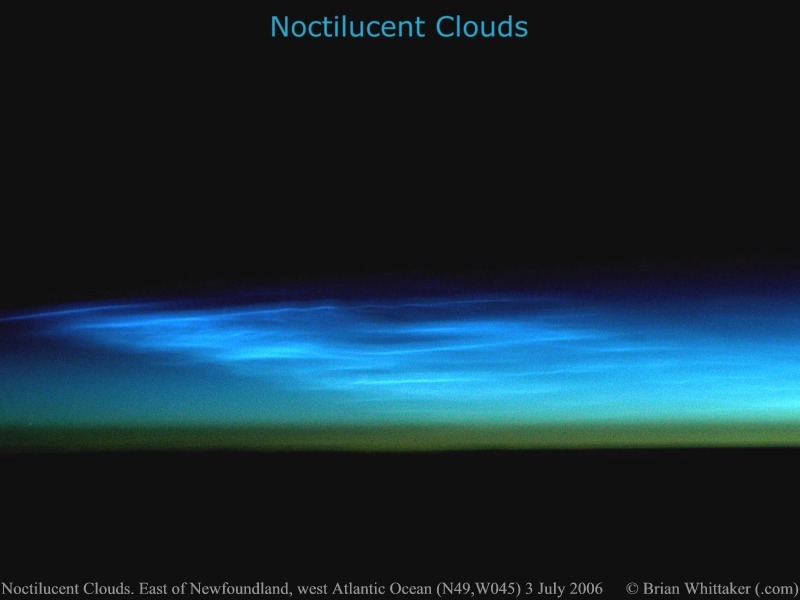 Will the July 4th launch cause a greater amount of NLC activity? Mentioned only as a tragic comedy, this image was taken on my return from attempting to watch the Space Shuttle's unsuccessful launch on July 1st. This attempt now marks over 25 years of me personally trying to watch a Space Shuttle launch, each and every time unsuccessfully.